When our bodies are working properly, these receptors are naturally activated by your body–sort of like the way your body naturally produces dopamine when you have a delicious meal or enjoy a roller coaster ride. I know, I know…some of you are freaking out right now because the word cannabinoid makes you think of cannabis (marijuana). While they are related, it’s probably not in the way you think. The endocannabinoid system was given that name because scientists discovered that our bodies naturally produce chemicals that activate the same receptors as cannabinoids, the primary psychoactive components of cannabis. Our bodies have been making these chemicals all along, and the scientists used that name because of the similarity. Some people choose to artificially activate these cannabinoid receptors. The THC in cannabis reacts with the CB1 receptors and causes psychotropic effects, which is why it is illegal in just about every state. So what does this mean for pain relief, reducing anxiety, decreasing seizures, and fighting cancer? 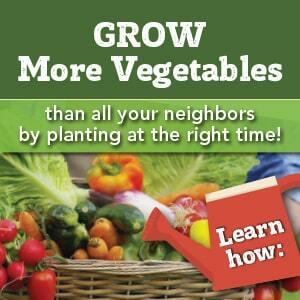 Lots—read on. This is a good time to remind you that I’m not a doctor or lawyer, and this information should not be taken as medical or legal advice. Do your own research and use your best judgement. 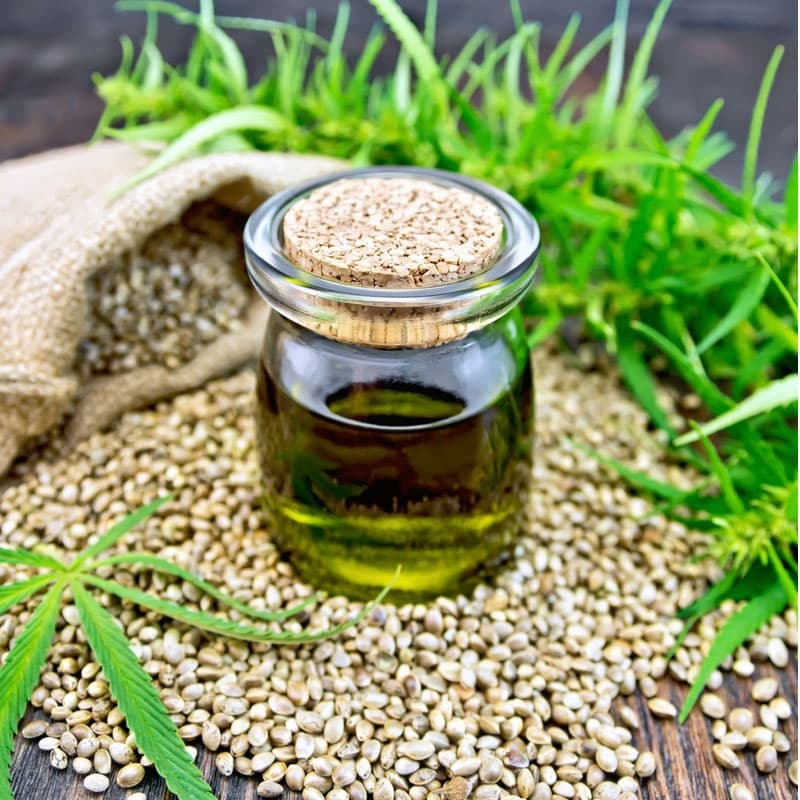 CBD oil that’s made from hemp is relatively weak, at 2-4% concentration. CBD oil from cannabis contains from 5-30% concentration…BUT it also contains some THC and is therefore illegal according to the DEA. Because of the variations in concentration and the fact that it loosely binds with the receptors, dosage can be difficult. Sublingual dosage can as much as a teaspoon or more, and apparently it tastes like licking an ashtray. Plus it may show up as cannabis on a drug test, which makes it an absolute no-go for most working people, athletes, students, etc. Copaiba interacts directly with the CB2 receptors, and doTERRA’s Copaiba essential oil is at 60% concentration—which are two factors that make it very efficient in the body. Adults use 1 or 2 drops at a time. Yes, that’s all you need! And Copaiba is completely drug-free and legal. It’s from the copaiba tree, not the cannabis plant—so there are no worries about funny side effects or failing a drug test with Copaiba essential oil. Pretty amazing, right? Copaiba is a fraction of the cost of CBD oil (Copaiba is $35 and CBD is $120+), and you won’t have to worry about your Grandma freaking out when she finds it in your medicine cabinet. The best source for pure, safe Copaiba essential oil is doTERRA essential oils. There are two main reasons you want to get your oils from doTERRA, and not from the health food store: purity and quality. Every single batch of doTERRA oils are stringently tested by an outside lab. This guarantees that their oils are safe, pure and completely free of pesticide residue, contaminants, synthetics, and the like. You can see the gas chromatography and mass spectrometry analysis of any batch of doTERRA oils at sourcetoyou.com. doTERRA’s Copaiba essential oil is distilled in partnership with a large network of copaiba harvesters in the Amazon rainforest. These harvesters have worked with the trees for generations, and they sustainably collect the oleoresin and ensure that the copaiba trees will be around for years to come. You can order doTERRA Copaiba essential oil directly through my website, for $46.67 + tax/shipping. If you’d like to get a 25% discount on your Copaiba essential oil–reducing your price to $35–and get 25% off all the other oils and products that doTERRA provides, click here to get a wholesale membership for just $35 and save on all of your essential oil and natural health purchases. Select “Introductory Packet” on the First Order Setup screen to lock in your discount. 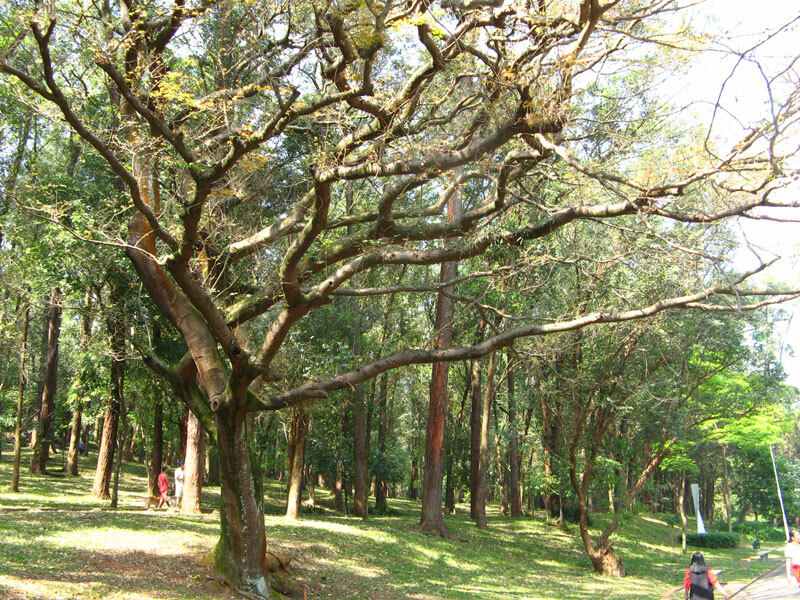 How do I Use Copaiba Essential Oil? Reduce the appearance of blemishes by adding Copaiba to your toner or by applying it directly to skin before applying moisturizer. Blend with with Roman Chamomile, Cedarwood, Sandalwood, Frankincense, or Ylang Ylang to make your own personal fragrance. 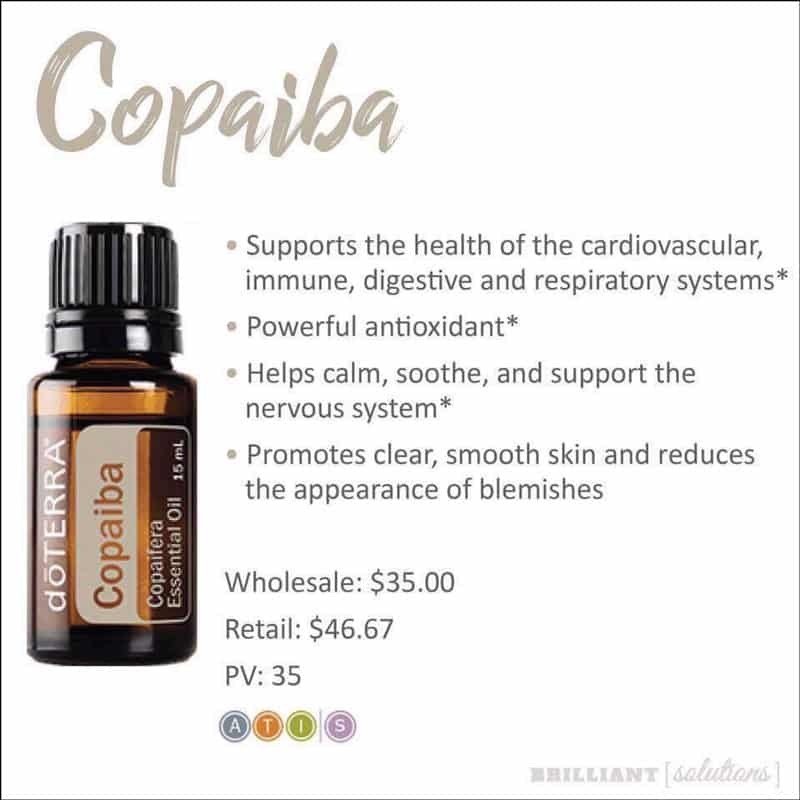 Use Copaiba to support the cardiovascular, immune, digestive, nervous, and immune system* by adding 1-2 drops to water, juice, or make your own tea using warm water and honey. Diffuse Copaiba to calm anxious feelings due to a stressful day or worries at home or work. Create a calming bath by adding two to three drops to body wash before mixing it in the water. How will you use Copaiba essential oil? Thanks, Natalie! Yes, kids can use this oil too–but it should be diluted in a carrier oil first, and only used on the skin. 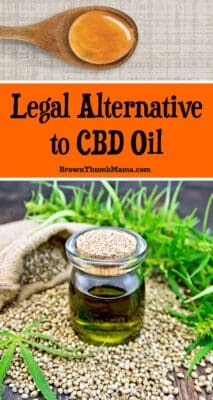 (Learn about carrier oils here: https://brownthumbmama.com/carrier-oil/) Here are some dilution guidelines for kids: Babies: 1 drop EO per Tablespoon of carrier oil (0.3% dilution) Children: 1 drop EO per teaspoon of carrier oil (1% dilution).